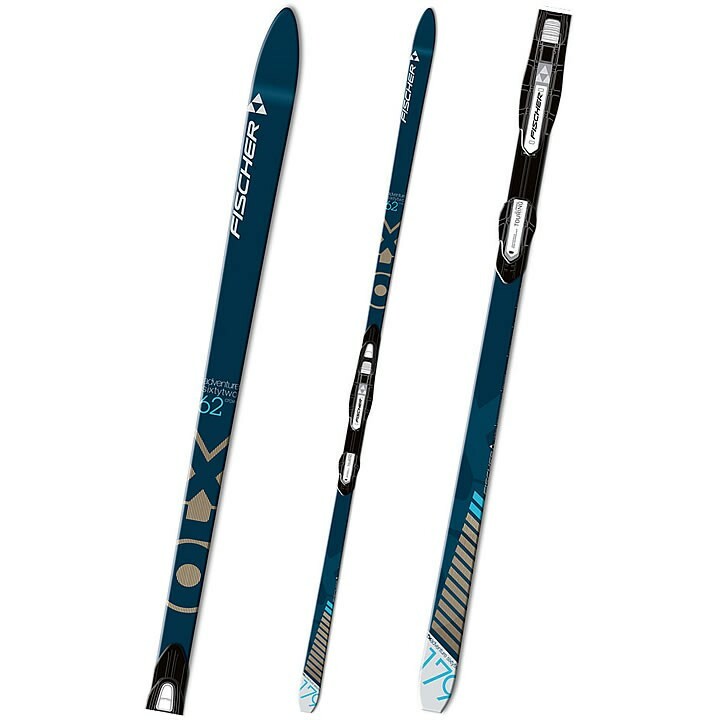 The Fischer Adventure 62 ski features the Off Track pattern, Air Tec Basalite Core, and a little Nordic Rocker, which makes for an easy climbing, lightweight ski that can be used at the nordic center or exploring gentle off track terrain. Nordic Rocker Camber: Slightly opened ski tips for prefect gliding properties in unprepared terrain. Enables lighter turning with less effort. Off Track Crown: Climbing system in all terrain, especially away from the prepared tracks and also in difficult terrain conditions. Developed exclusively for Fischer. Do these have a metal edge?